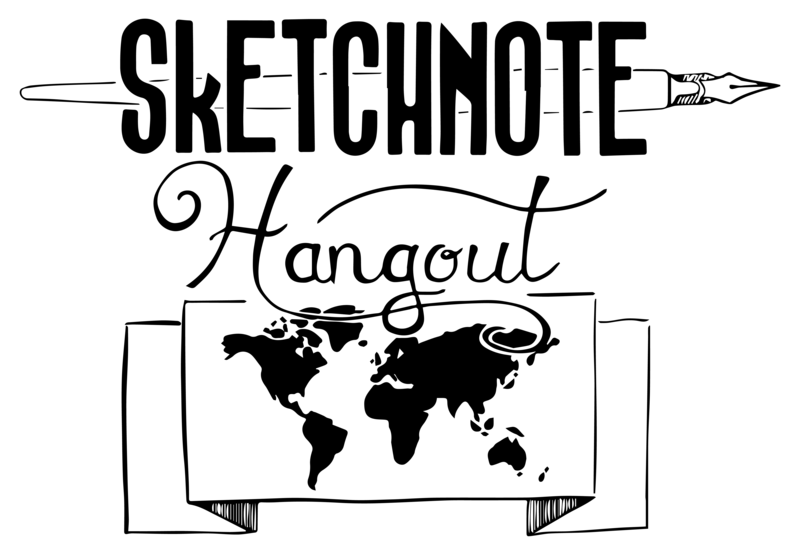 As you are aware, all Sketchnote Hangouts are FREE to attend, hosts and organiser are volunteering their time to provide attendees with an insightful, useful and fun experience. Makayla Lewis intends to keep the Sketchnote Hangouts free although Google Business is charging Makayla Lewis a fee to host 25 attendees. Due to Sketchnote Hangouts being free has resulted in a high number of sign-ups and people not attending the Hangouts or giving less than an hour notice, in some instances only a few minutes notice, meaning those on the wait list cannot attend. The organiser and host have put in a lot of effort and would appreciate if you could update your Eventbrite RSVP within 12 hours of the hangout, if for some reason you cannot make it to the hangout. First Strike: If you do not turn up to the hangout or give less than 12 hours notice, you will be marked as a “NO SHOW” and removed from Eventbrite Sketchnote Hangout invitation mailing list. Second Strike: If you do it again you will be marked as “NO SHOW x2” and will not be allowed to sign up for the following month Sketchnote Hangout. I look forward to seeing you at future hangouts, don’t forget to bring your favourite pen, some paper or your favourite digital drawing device and plenty of questions.